We all know that first impressions are the most important. 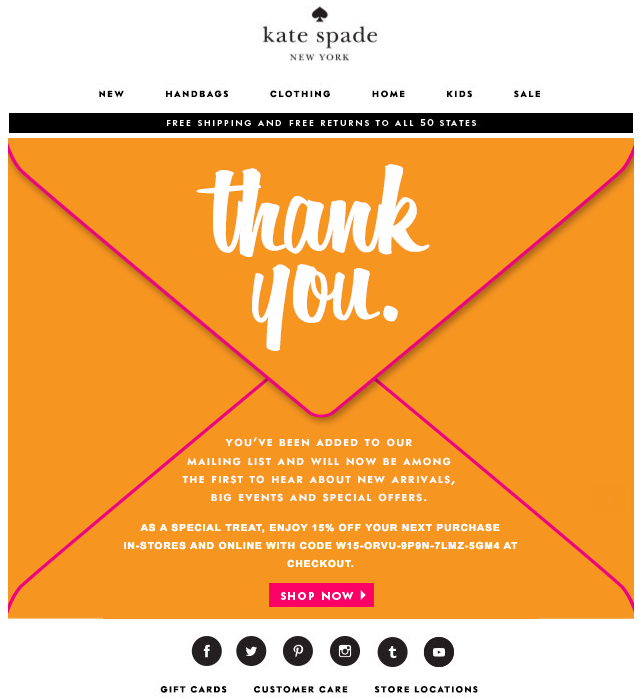 When you subscribe to a newsletter or create a new account with an online store, often you will receive a welcome email that thanks you for signing up. Welcome emails have the highest open rate of any marketing email — up to 60% of customers open and read them. 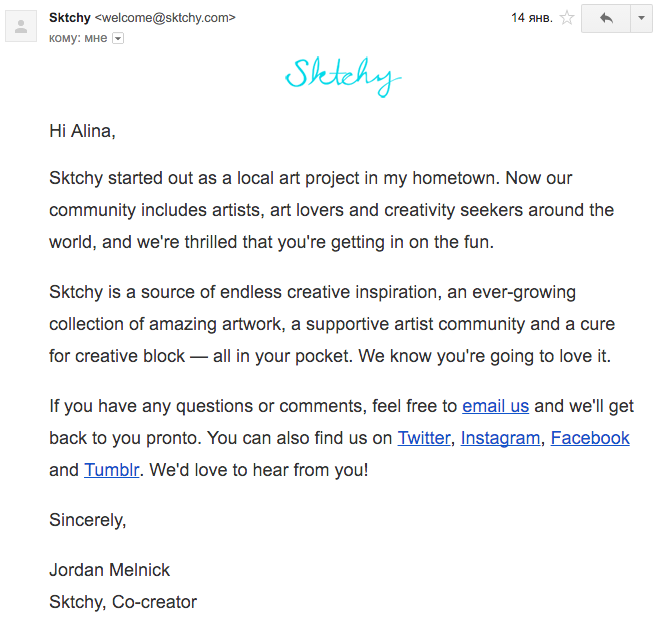 A welcome email is a valuable opportunity to make your brand’s message heard. Customers who receive welcome emails are more likely to continue interacting with your brand, shopping at your store, and reading your newsletters. Your customer has already decided to take the leap and sign up with your service, so now is your chance to make a great first impression with a strong welcome email. Here we’ll discuss examples of welcome emails and give you ideas, tips, and techniques for you to implement today in your own welcome emails to impress your own customers. Offering your new customers a discount in the welcome email is a triple-whammy: it makes a winning first impression, demonstrates that you care for your customers, and increases the chances that they’ll purchase something from you. Your new customer will know that they are valued from the start, and they’ll feel encouraged to open future emails with the hopes of receiving more discounts. 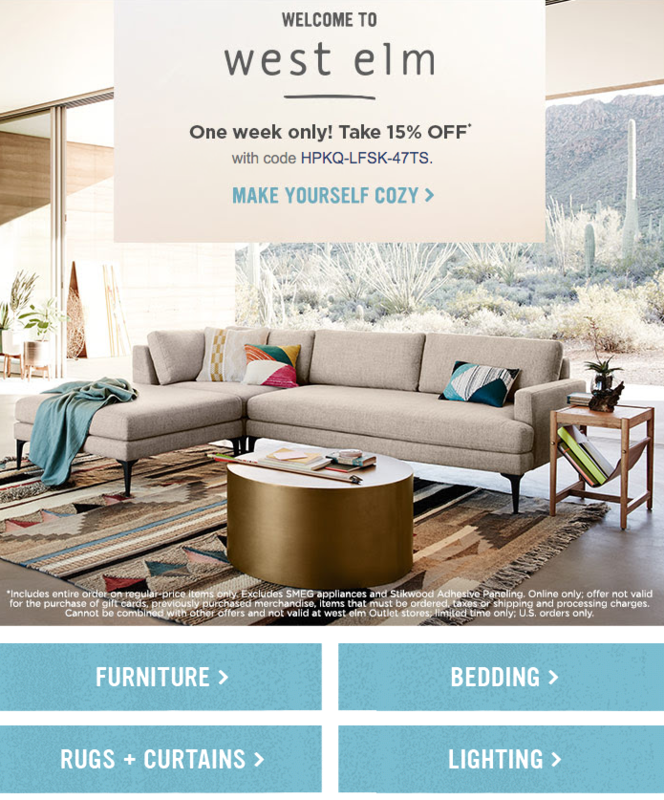 West Elm knows that a new customer is most likely trying to decorate (or redecorate) their home. They speak to the customers who not only wants to furnish their living space, but who want a fresh look with innovative designs. 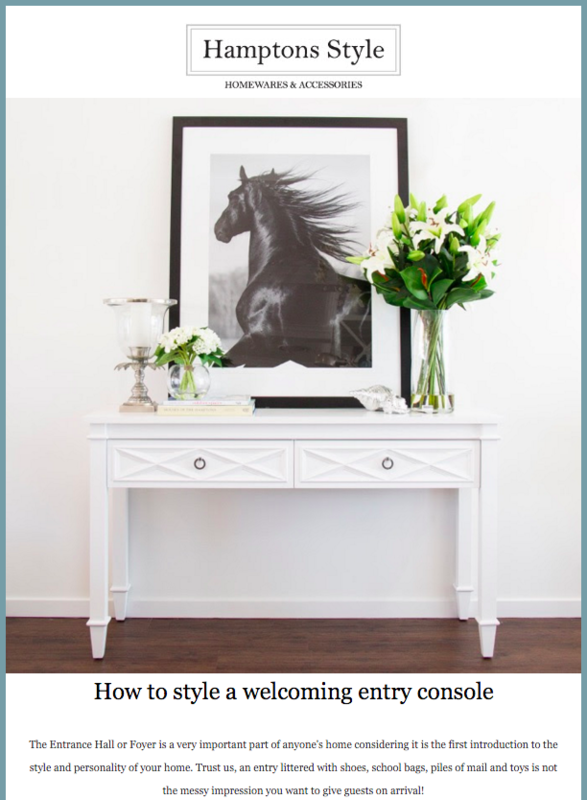 Showing an inspiring pictures in your welcome email is a great way to get your customers excited about being with your company. Just as you’ve done research to identify who your customers are, make sure that your customers know who you are. 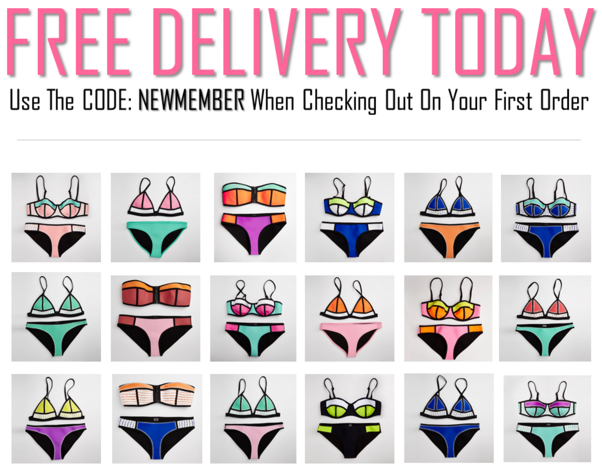 Whatever the image you’re conveying to internet shoppers, make sure that it is thoughtful and faithfully told. Find the hidden appeal in the story behind the birth of your business, and do what you can to make your customers feel like they are part of it. Share a case study of a customer who benefited from your store’s products in an unlikely or extreme fashion. Such stories add all kinds of appeal to your brand and help generate positive word-of-mouth attention. Should they get shopping right away? (Yes.) Should they like your brand’s Facebook page and follow you on Twitter? (Yes and yes.) Whatever you’d most like the customer to do next, this is where you ask them or suggest it to them. 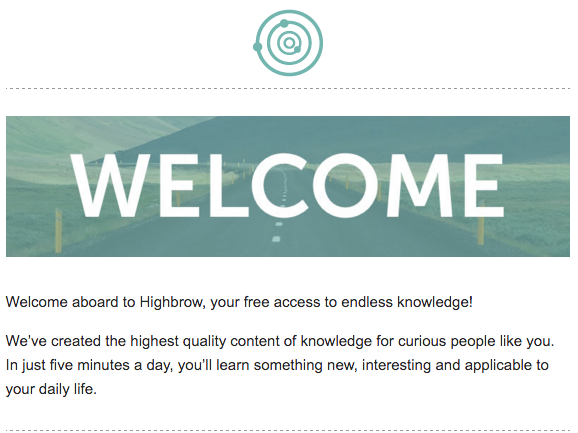 Write your welcome email with a sense of empathy. Most of your customers will be just like you, dealing with way more emails than they can realistically keep up with. Make them feel like they’ve just received something that is special and worth their attention. Want to maximize intrigue? Use the customer’s name in your email’s subject line. It perhaps lends an air of professionalism while also being an easy way to generate more direct attention from your subscriber. Make sure your sender name is identifiably you and that you keep your subject line welcoming and simple (but remember to retain your brand tone of voice). 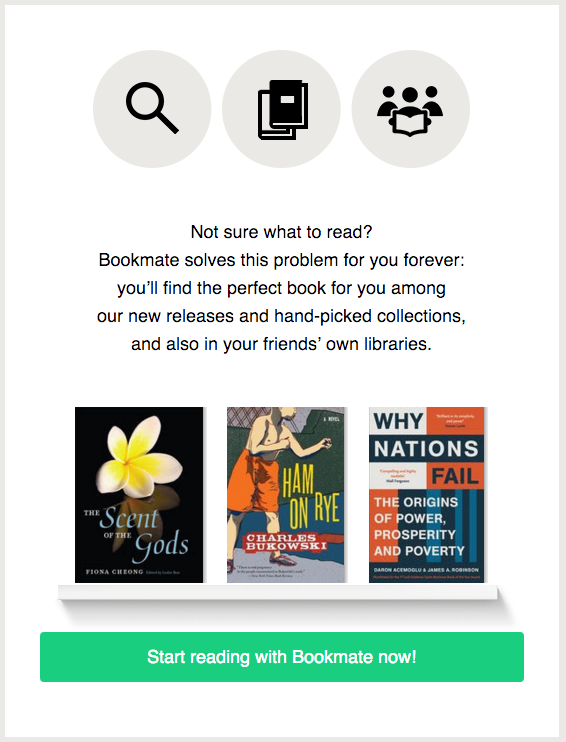 If you’re offering some incentive for them to open and read (say, a promising discount in the subject line), make sure they don’t have to look very hard to find it (make the discount code obvious and easy to see). You’ll also want to quickly explain what sort of email communication they’ll receive from you on any recurring basis. Will you be notifying them of upcoming sales? Do you have a blog that posts content related to the goings-on of your store? You should consider the human element at every step; some might have signed up for an email list without realizing what they were doing — give them a way to undo it. 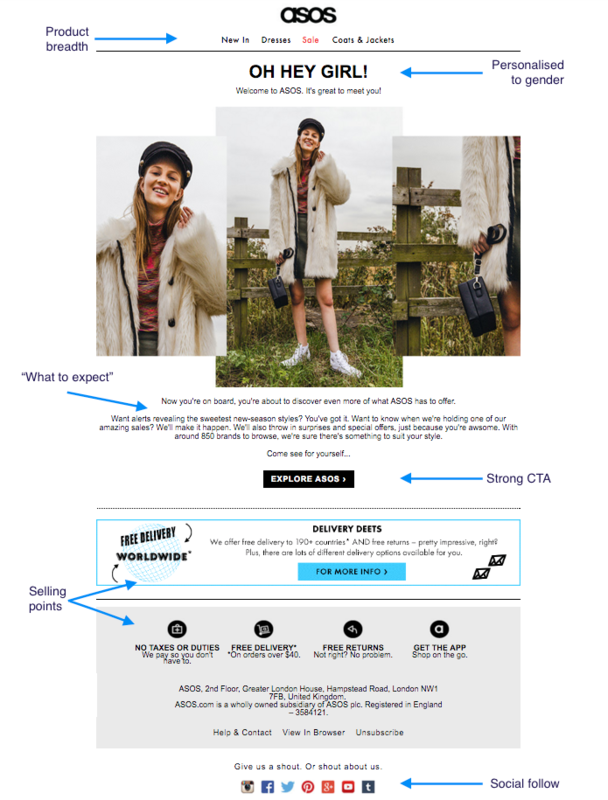 Let’s use ASOS welcome email as an example. Importantly, you’d do well to track your open rate on the emails you send out. Knowing your open rate will help keep you on your toes, ready to try new subject line strategies as you learn what does and doesn’t work to get customers to open your emails. If you have a low open rate, you’ll want to troubleshoot whatever the roadblock is that’s holding you back from a higher open rate — stick to plain, accessible language that anyone can understand. Your newsletter’s open rate paint a clear picture of how well your email tactics are working. When an email goes unopened, it’s the same as never having sent it. The reason that we recommend a coupon code or initial savings is that it can create a measurable metric of how many new customers are actually reading your welcome email with intent to purchase and participate. If you are getting a good amount of subscribers without seeing the coupon codes redeemed very often, you may need to retool your email’s subject line in order to call more attention to it. Monitoring statistics on this level will also show how many customers visit your site via links embedded in the email — you ought to make it as easy as possible to get to your store via the email. Quick links near the beginning and end of the email will make returning to the store incredibly easy, and suddenly it’s hassle-free to begin a shopping experience for your email subscribers. Extra traffic to your store is never a bad thing. Just as when you visit a new friend’s house for the first time and you want them to be cool, customers appreciate a personable, thoughtful tip of the hat when they decide to grace you with their attention and personal contact information. Short, punchy email subjects get their attention, discounts or other shopping incentives them to spend money with you, and a casual, communicative vibe on your end helps ensure that they remain subscribed.